An exhibition of Swedish fashion and textile design instructions from the future. 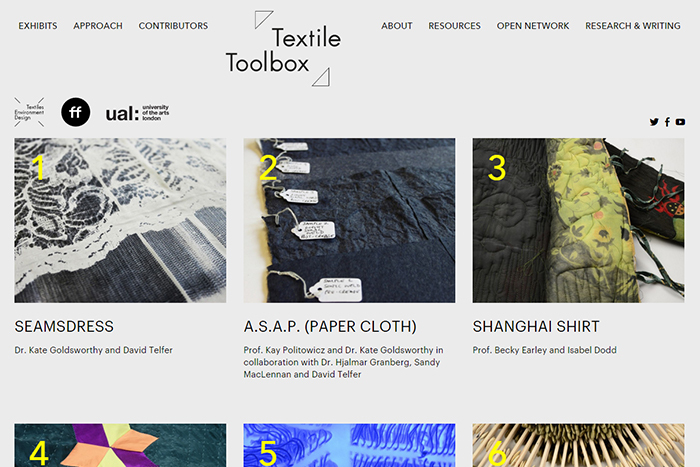 Textile Toolbox is a web platform project developed by TED’s researchers at UAL within Mistra Future Fashion.  The open website is a platform for designers and experts to engage with new design ideas. Are you a textile or fashion designer? Have you heard about how unsustainable the industry is, but don’t know how to design lower impact products? Wherever you are in the world, whether you are an individual designer/maker selling directly to your customers, or a designer in a team or large department, this site is for you. To date this site has been used to help build the discourse around TED’s ‘The TEN’ – a set of sustainable design strategies for innovative sustainability thinking and action. This platform functions as a research and public engagement tool where we explore The TEN as a driver new design thinking for the Swedish fashion industry.